Cinematic Soundtrack | Create A Game! Welcome to the Cinematic Soundtrack Pack! 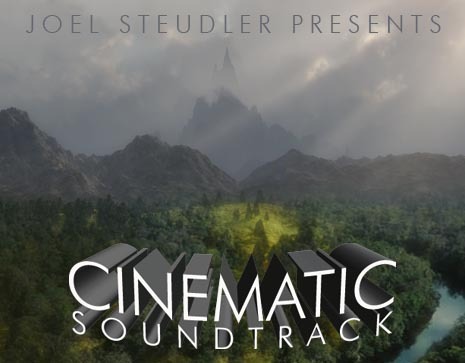 The Cinematic Soundtrack pack by composer Joel Steudler features 40 tracks covering a wide range of situations and moods. Bring your game to the next level with evocative orchestral music and weave extra drama into the tapestry of your tales!